single-unit franchises; multi-unit franchises; master licenses for Scotland and Northern Ireland are available. Marla Custom Blinds secures a franchisee for the Devon territory! 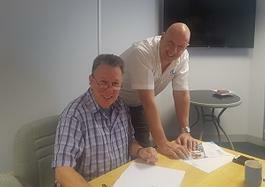 The South Coast’s largest family owned, and operated blind specialist franchise group is pleased to announce Andrew Benson as it’s latest franchisee to join the expanding franchise network. Andrew joins on the back of Graham and Pam Page-Wood securing the Northampton territory in December and Paul McGarry securing the Bournemouth territory in January. Established in 1995, Marla Custom Blinds supplies and fits the widest range of bespoke blinds, awnings and shutters to residential, commercial and contract markets. Backed by our knowledge of the market, the quality of our products and the superior customer service we offer, Marla is the preferred choice when it comes to meeting, and exceeding, customer’s expectations. 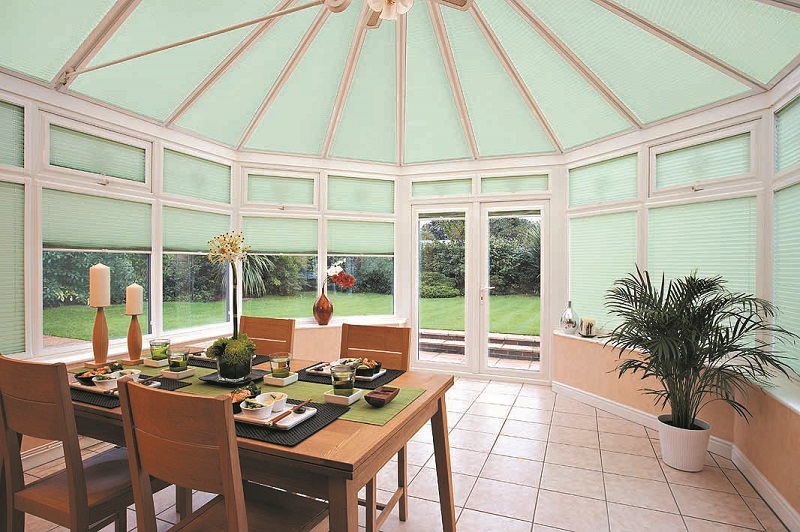 Blinds are a very in-demand purchase for homes and businesses throughout the UK. If you look at houses, flats, shops and offices in your area, you’ll quickly realise that bathrooms and kitchens aren’t the only rooms that benefit from the addition of blinds and other window coverings. 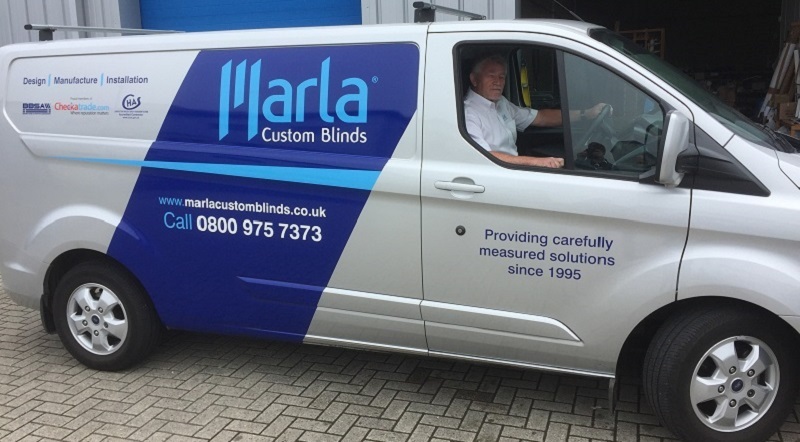 Due to recent growth in the business, we are looking to further expand Marla Custom Blind franchises across the UK and are looking for like-minded individuals to join our established and growing network. Not only is Marla looking for high caliber individuals in England and Wales, we are keen to talk to well-qualified applicants to spearhead Marla’s expansion in Scotland and Northern Ireland via the appointment of a master franchisee for each region. Your initial role as a Marla franchisee will be to organize appointments with potential customers to discuss their needs and provide them with bespoke blind solutions. You will also be responsible for carrying out site surveys and undertaking the installation work. As your business grows, you will become less hands-on and instead hire qualified fitters to do the surveying and fitting for you whilst you concentrate on developing your business to the next level. No experience is necessary to become a Marla franchisee. If you have a broad skill set including an accomplished understanding of DIY, as well as professionalism, enthusiasm and business acumen, we could be the perfect fit for you. Along with our expert training and quality products, we'll supply you with all the support and tools you need to help create a successful business. Your initial investment is £14,995 and includes £5,000 towards a 3 month launch marketing campaign. It adds up to a genuine franchise opportunity with full training and support to get you going from day one. For your £14,995 investment get a start-up business that could repay you within the first 3 months! Reap the rewards of your efforts - Work for a business that rewards you for your efforts. Marla has done the math’s, and we'll support you all the way to achieving a healthy and reliable long-term plan. Build your business from home - Keep your overheads to a minimum with no shop or business premises required! You manage, we support - You can work the hours that suits the lifestyle and income you want, it's totally up to you. And rest assured we're your business partner, here to help you make it happen. 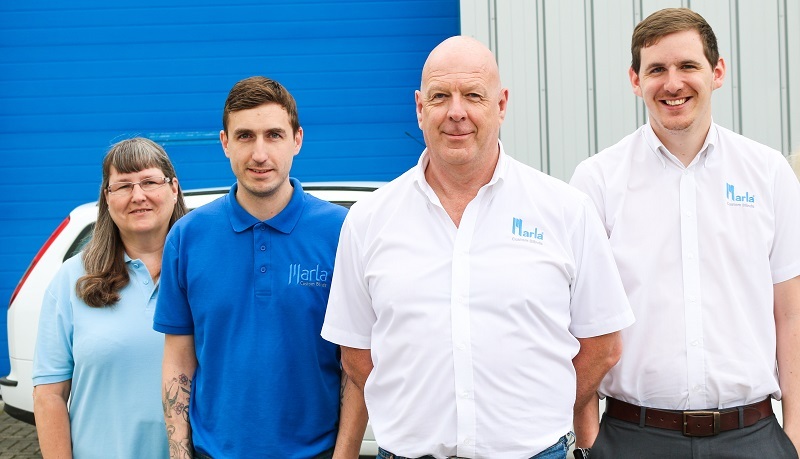 Support from the team, and a family business - We are family run business, with passionate personnel, so you'll be surrounded by like-minded people who are available to support you whenever you need it. Our accreditation's means quality and reassurance - Marla is a member of the British Franchise Association and of the British Blind and Shutter Association and is vetted by the Trading Stadards backed scheme; Buy with Confidence. By filling in the form below you will be able to receive a copy of the Marla Custom Blinds prospectus.